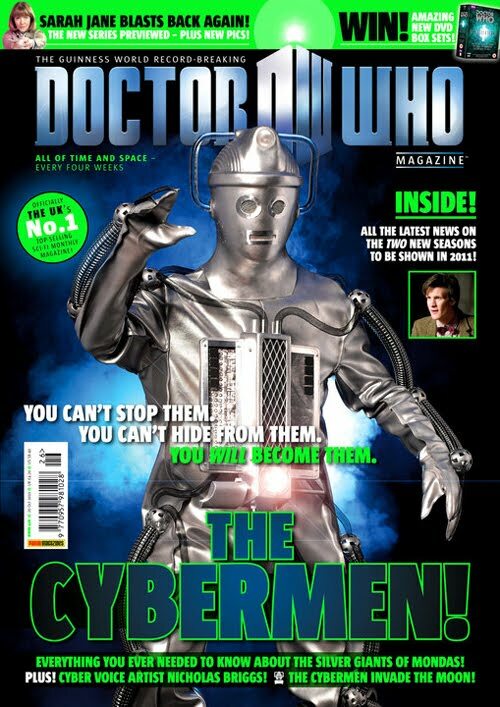 Included here is the cover for Doctor Who Magazine, issue 426. It is released next week, Thurs 23rd Sept. The cover was made available through the magazine’s Facebook page HERE.